Carri inspires others to realize they are stronger than they think they are! She thrives on health, fitness, travel and outdoor activities from sea to snow. Long distance hiking, running and biking are just a few of her joys and she always has an ongoing list of adventures she’s ready to embark on. Kilimanjaro, El Camino de Santiago and Everest Base Camp are all imminent. Because of this passion she was honored to be an Athleta Sponsored Athlete 2012. Her dedication to yoga began as an outdoor enthusiast seeking flexibility and cross-training after thru-hiking the entire Appalachian Trail in 1999. Carri completed a 200 hr. Vinyasa Yoga Teacher Training in Mexico in 2007 and another 300 hr. Ashtanga Yoga Teacher Training in 2011 in India and Italy. 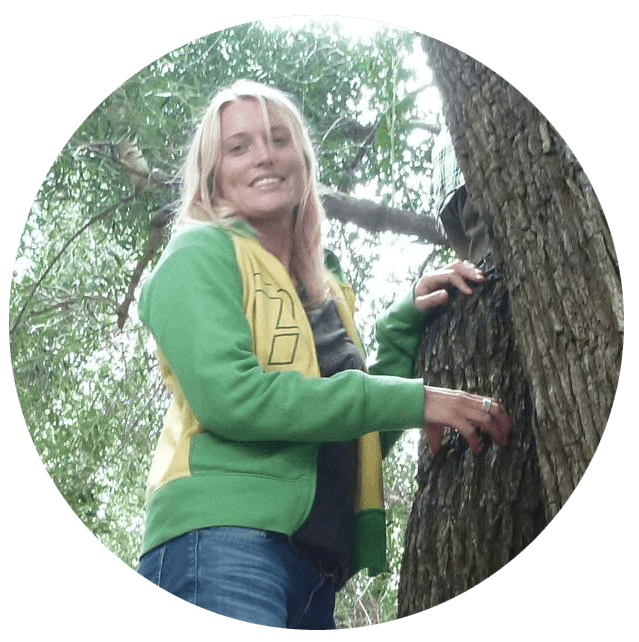 She is a self-described “workshop junkie” and continually seeks them out to further her education and understanding of the human body. She has enjoyed diverse teachings from Maty Ezraty, Leslie Kaminoff, Desiree Rumbaugh, Ana Forrest, David Swenson, David Garrigues, Baron Baptiste, Brock & Krista Cahill, Tiffany Cruikshank, Tim Miller, Kino MacGregor, Terri McCollum and maintains a Yoga Anatomy mentorship under Dr. Ariele Foster. and has led 16 Yoga Teacher Trainings with Drishti Yoga! She has completed Off the Mat Leadership Training with Seane Corn, Suzanne Sterling and Hala Khouri at the Omega Institute in New York. Carri owns a distinct passion for travel. She spent a year traveling with her husband in Central and South America and has worked internationally at Ibiza Yoga in Spain. In 2009 and 2010 she was the resident instructor at Samana Chakra Yoga Retreat in Mancora, Peru and taught at South Africa Yoga in 2012. She co-founded Drishti Yoga Teacher Training with Sarah Walsh in 2012 and has since led teacher trainings in Mexico, India, Peru, Italy, Thailand, Costa Rica and Greece! 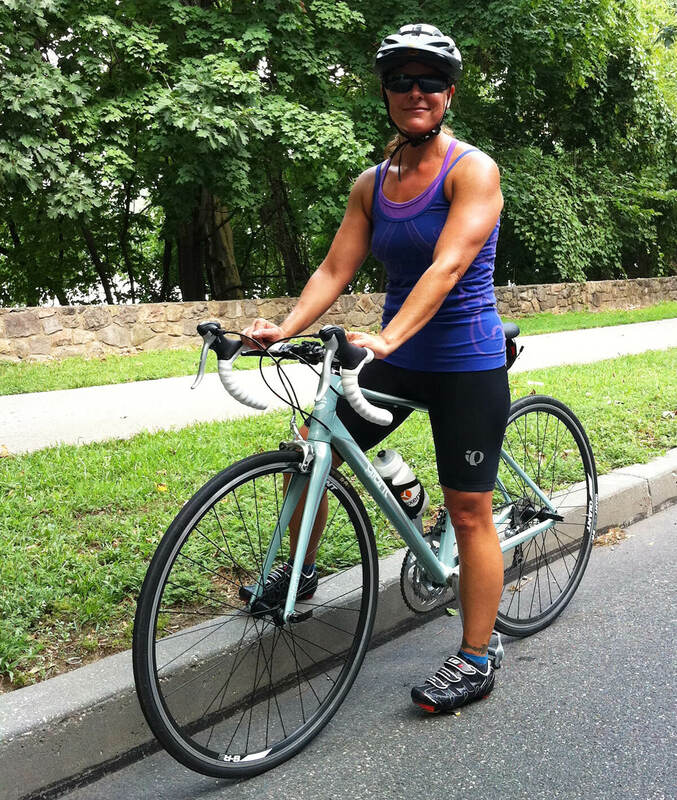 She is proud to have run the Philadelphia Marathon in 2011, cycled the North Fork Century on Long Island in 2012, and has received numerous product sponsorships including Kind Food Bars, Justin’s Nut Butters, Mediterranean Snacks and Raw Revolution. In 2013 she was on Team Vega. In 2015 she was privileged to be a Brand Ambassador for SOLS custom orthotics, teaching yoga at their facilities in NYC. She is also a sponsored teacher with Aurorae Yoga. Carri’s powerful, creative Vinyasa classes maintain attention to detail and alignment with a dynamically fun and vivacious approach. Prepare to sweat…and laugh! “Carri is a great teacher. She is powerful, strong, full of encouragement and positive strength. Carri taught me through my 200 hrs yoga teacher training and I really enjoyed all the time I got to spend from her and learn from her. She is knowledgeable and has a passion to share this knowledge. Her interest in the anatomy is infectious.